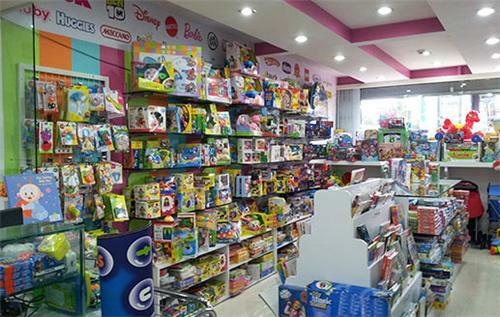 One can find varieties at the toy shops in Solapur which are suitable for all age groups. Toys help in the development of children’s physical and mental abilities apart from begin a healthy source of entertainment. Here is giving the details of some of the popular children cycle dealers in Solapur. Cycles of all famous brands are available here.